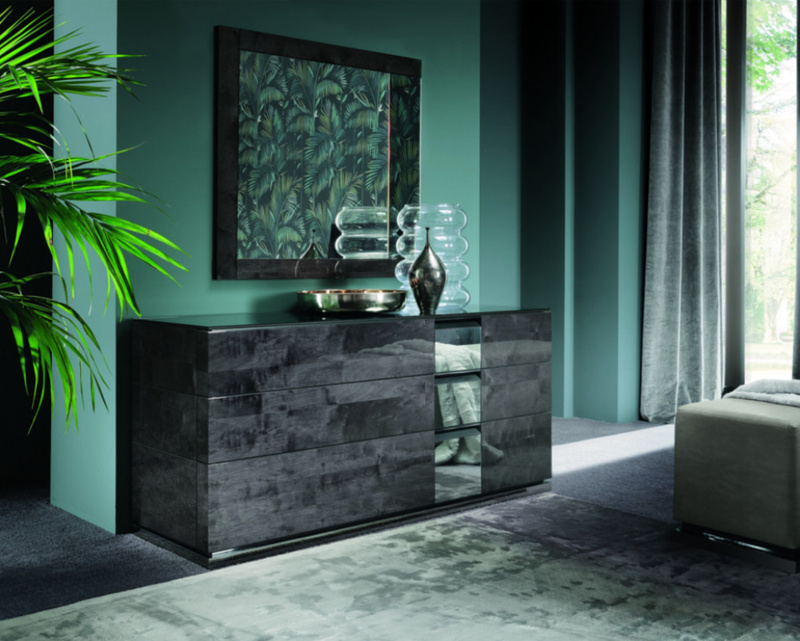 A stunning example of Italian design and artistry, this stunning Heritage 3 Drawer Set will add elegance and sophistication to any living space. 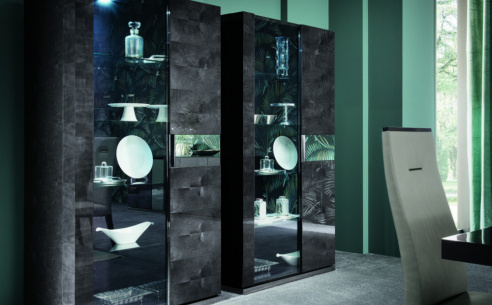 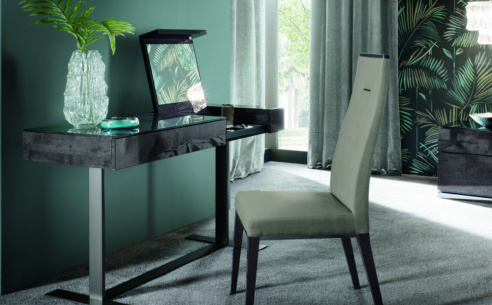 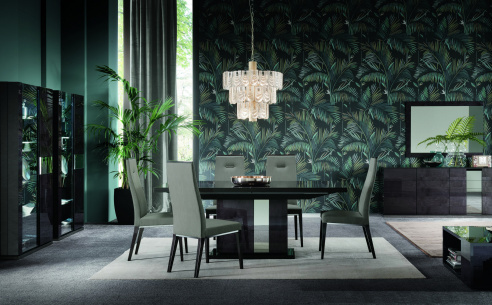 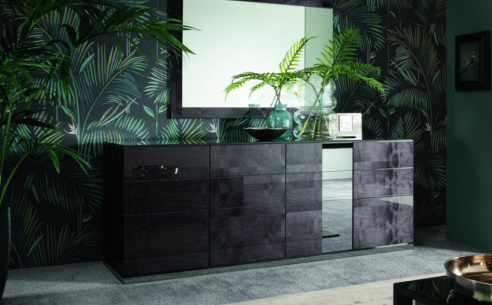 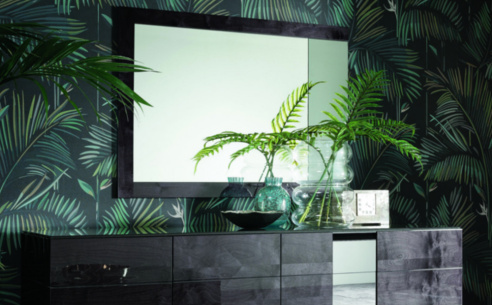 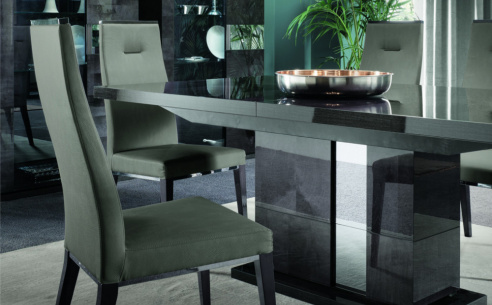 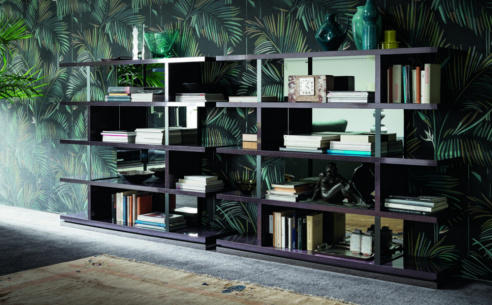 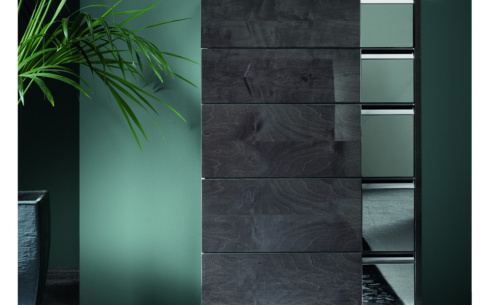 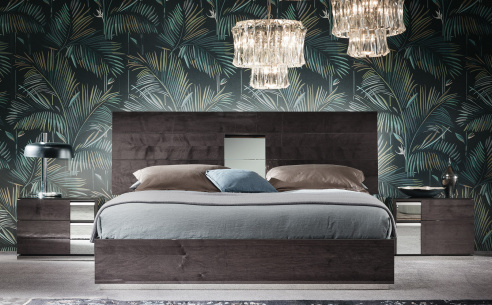 Crafted to the highest possible standard, this flawless storage solution boasts a high gloss dark velvet silver birch wood finish and a mirrored glass top that further enhances this piece. 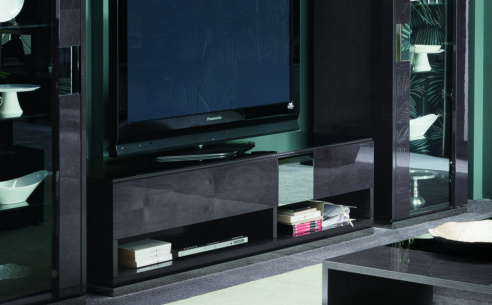 With three spacious drawers, this set provides plenty of space to store a wealth of everyday items.